Quidel offers five diagnostic enzyme immunoassays (ELISA kits) that detect biochemical markers of bone turnover that may be useful as independent predictors of fracture risk and rate of bone loss. These assays are designed for laboratories equipped to perform microplate immunoassays. 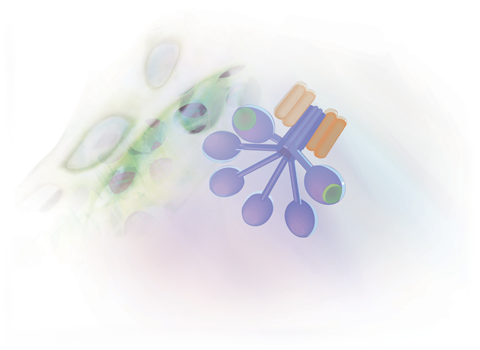 Quidel also offers five diagnostic kits and one control kit for assessment of two types of circulating immuno complexes (CIC), diagnosis of hereditary angioedema (HAE) and measurement of total classical pathway activity. The MicroVue CIC-C1q Controls are intended for use as controls in the Quidel CIC-C1q EIA. 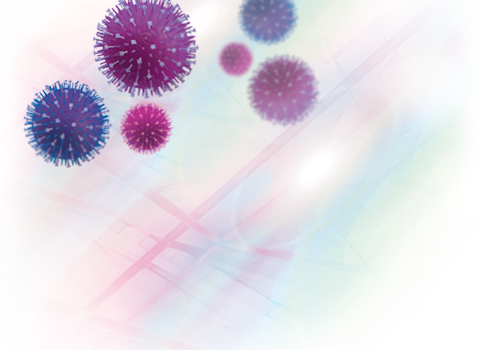 This assay is for detection of circulating immune complexes (CIC) in human serum or plasma.